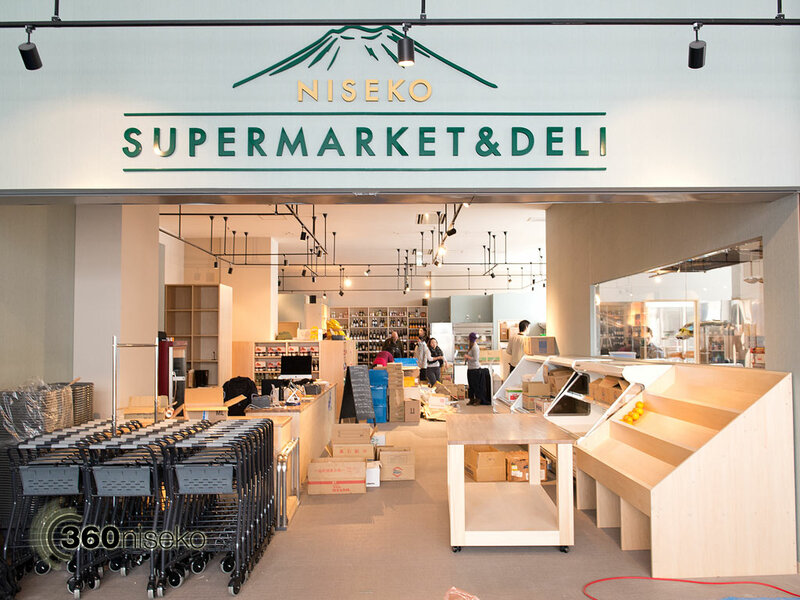 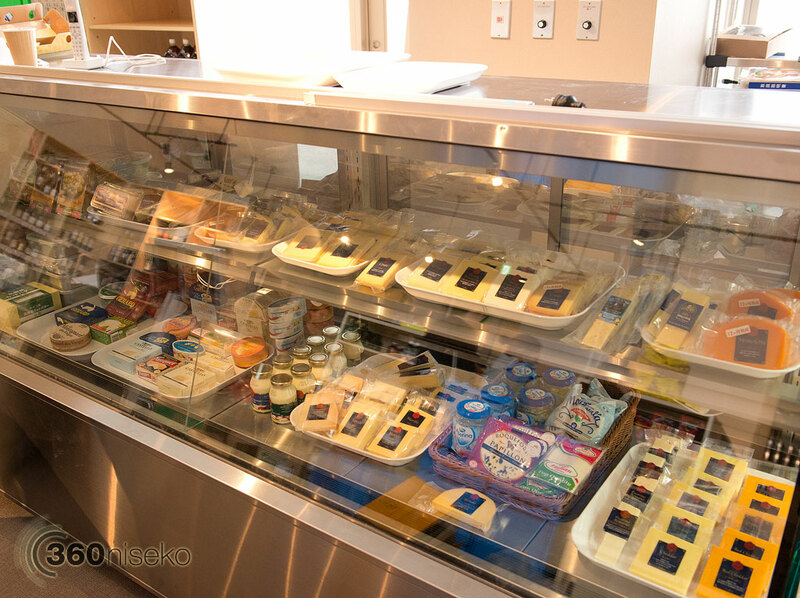 Today the Niseko Supermarket and Deli opens for business from 9:00! 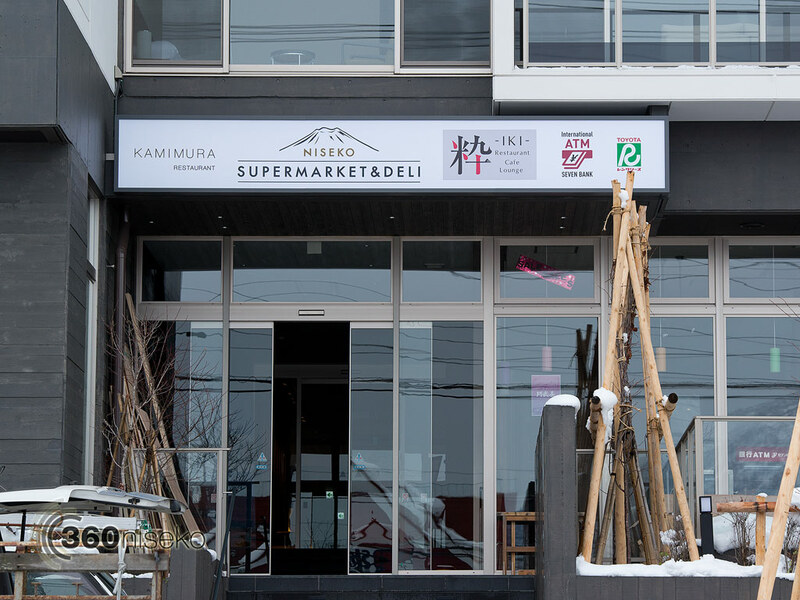 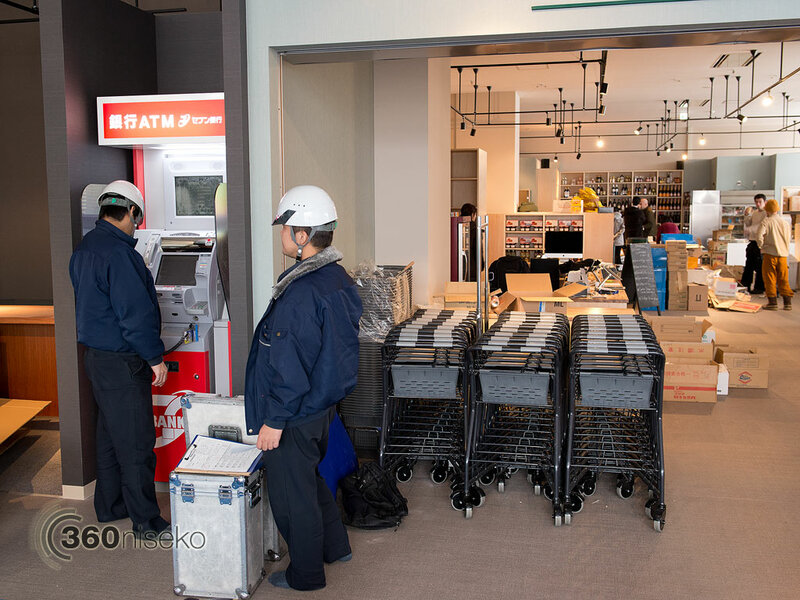 The opening of the supermarket has been one on the most eagerly anticipated shop openings in Hirafu in recent years. 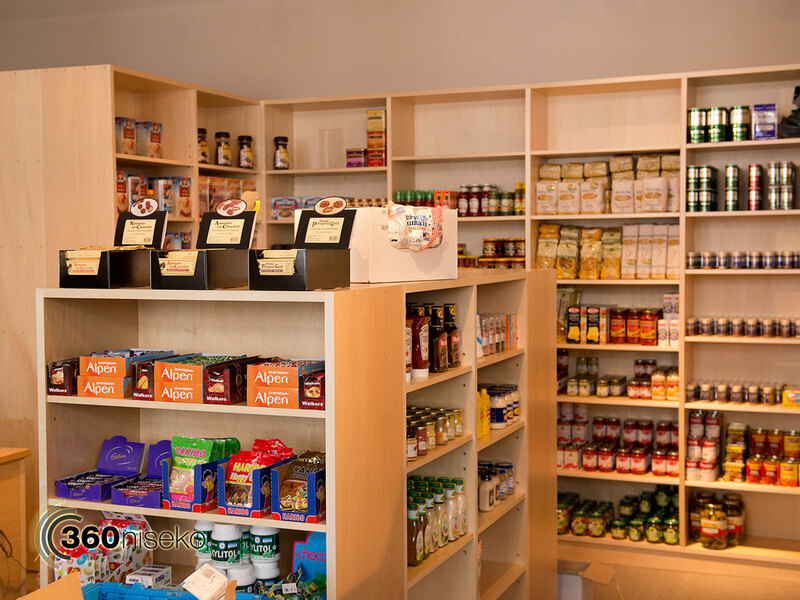 The Supermarket and Deli has stocked a large selection of quality day to day goods as well as fresh produce and an extensive wine selection. 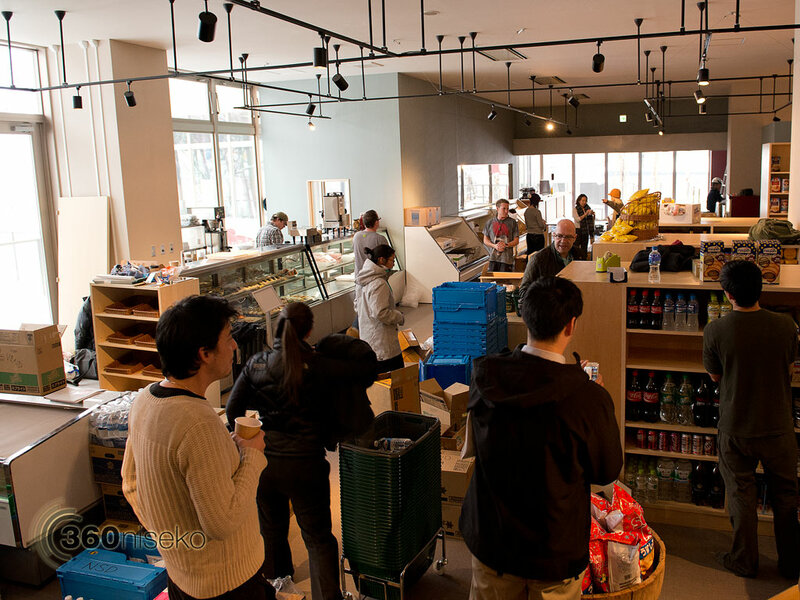 Selected items will be discounted for the opening day sale! 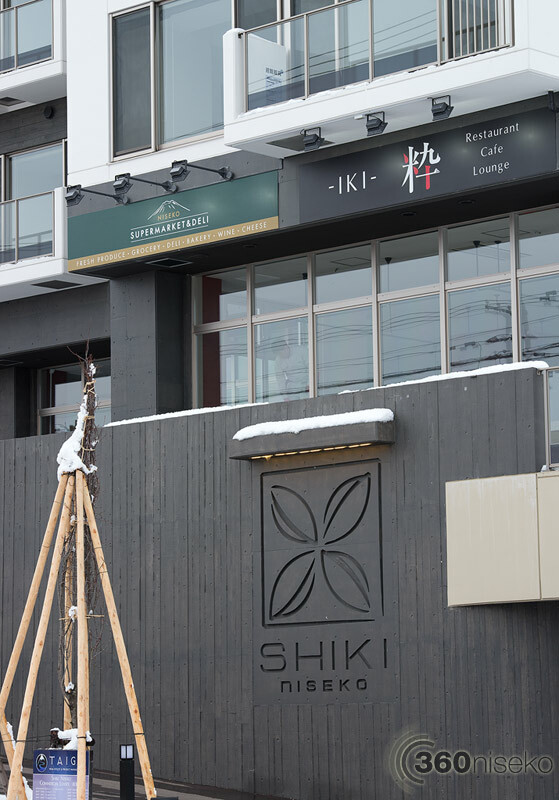 The Supermarket is located on the ground floor of Shiki Niseko on the main street of Hirafu Village.